I think you are probably right that much of the original grandeur of this property has been lost due to institutional use, but it could be a nice private residence again. It would require some "new" character, in keeping with the original of course, but it's got a great lot, what appears to be a fabulous porch, and other exterior features remain. I have never understood Camelot Academy. As I understand it, they are a for profit venture. It's seems they struggle for enrollment with their regular open houses, which suggests to me that the building is unlikely to receive proper maintenance. Perhaps this property, and some of the other grand ones nearby will return to residential use someday. Although many of the homes on Millionaire Row are lost, it would be nice to see the ones that remain brought back with appropriate investment. Not really sure what Camelot Academy and their enrollment have to do with the maintenance of the building. Who cares if they are for-profit or non-profit, this area will never be the same because as long as Durham's poor are one street over no one in their right mind would want to purchase a home in this neighborhood. As beautiful as the homes are, the area is still bad news. P.S. Googling Camelot cold provide insight. I checked it out, it's a normal school that (apparently) focuses on EDUCATION, something this city doesn't provide adequate support for. As a former home owner on Vickers Ave, it's a wonderful neighbor. One street over, is Forest Hills, a very prominent neighborhood. Now, it's a very nice walk to downtown Durham's American Tobacco Campus. Camelot Academy is well maintained. I am going to camelot as of 2018 and the building is a little neglected but pretty well intact for what is has gone through. the thing is that there is so much crap in their such as layers of paint, drywall, popcorn ceilings, hollow core doors, 1970s wood paneling, vinyl floors, particle board and fiberglass fixtures, carpet, 1930s plastic tile and much much more. some original features are the one pipe steam heating system, doors, some of the fireplaces, plaster walls, hardwood floors, tile in the bathrooms with layers of paint, windows and the servant stairs. I can assure you the house is in good hands the principle ms thelma saves anything that is taken out. Foushee House, June 6, 1956, looking southwest. 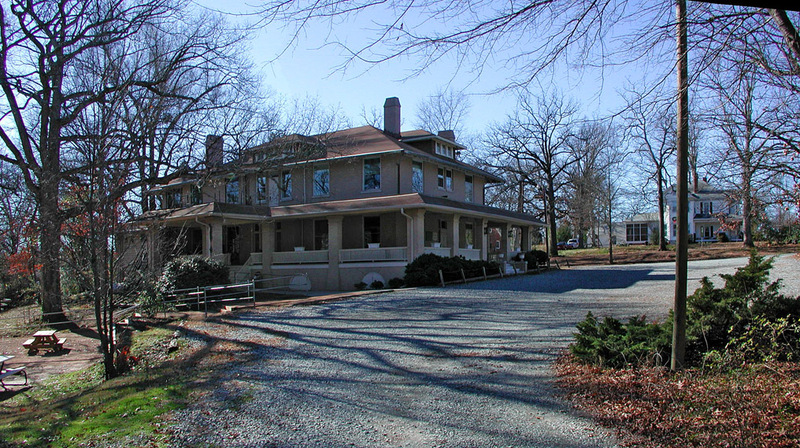 The Foushee House, also known as "The Terraces", was built for Judge Howard Foushee between 1911 and 1915. The house was designed by Philadelphia architect Samuel Linton Leary, who moved to Durham in 1890 to design the Washington Duke building at Trinity College (which later burned) and St. Jospeh's AME. Leary's own house was located on Cleveland St.
Foushee was a partner in the law firm Foushee and Foushee, and was a city attorney, a county attorney, a NC house representative, a NC senator, and a Superior Court judge. The house was known as "The Terraces" due to the terraced yard sloping downwards to Vickers Ave - the original front entrance to the house. 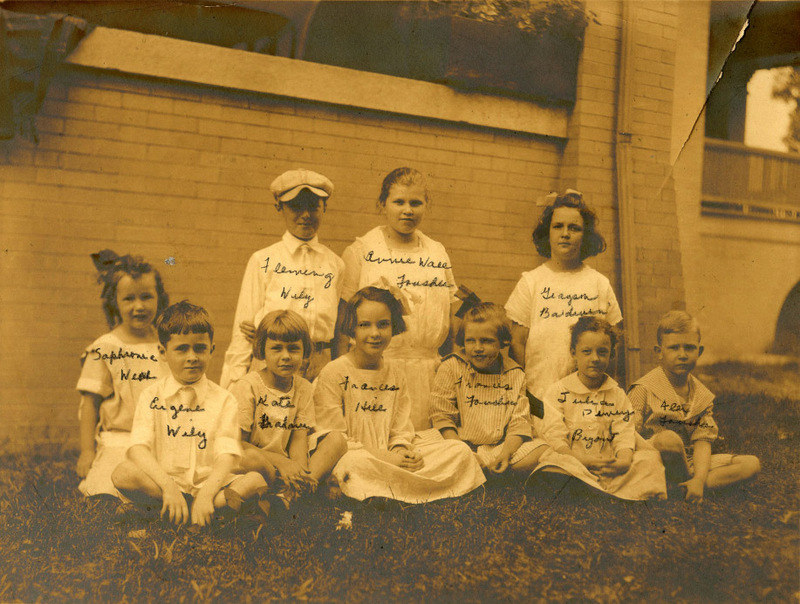 In 1960, the house was occupied by the Carmelite Order for one year; in 1961, the house became the home to Allied Arts (later the Durham Arts Council) after they vacated Harwood Hall. 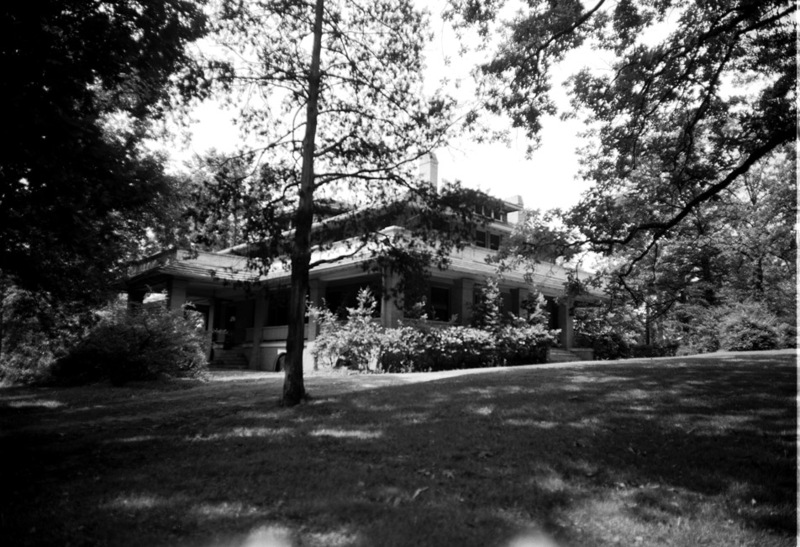 Foushee house as the home to Allied Arts, 1960s. 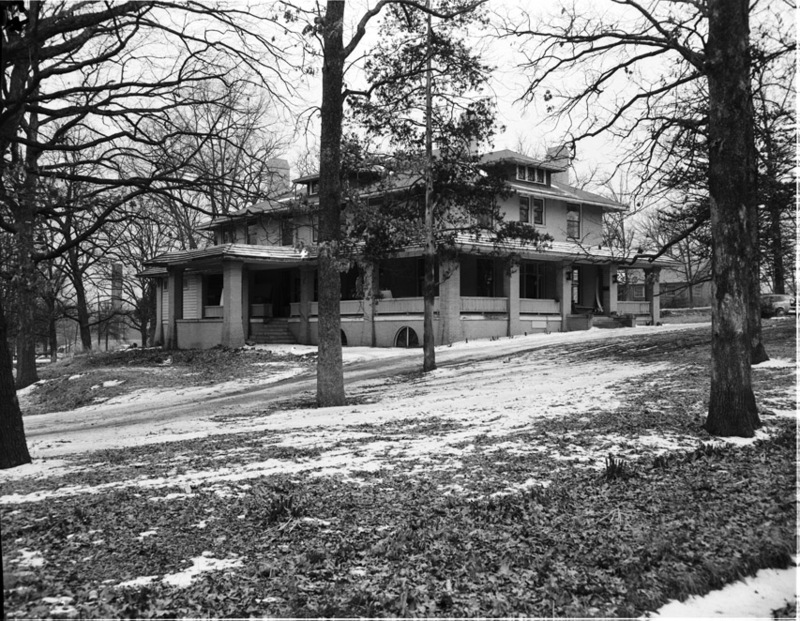 The house later became home to the YWCA after their original building was torn down around 1970. Per the Historic Inventory, much of the original grandeur of the house was lost during the transition to institutional use. Today, the house is home to Camelot Academy a small K-12 private school which acquired the house in 1990.